The Hotel Has 50 Totally Renovated Rooms, a Breakfast Room, Bbq Restaurant With Traditional Bulgarian and International Cuisine, a Children'S Playground and a Car Park. Renovated in 2009, the Air-Conditioned Beach Hotel Offers a Lobby With 24-Hour Reception and Check-Out Services, a Hotel Safe, Currency Exchange Facilities, a Cloakroom and Lift Access, As Well As a Daily Housekeeping Service, Room Service and a Hairdressing Salon. 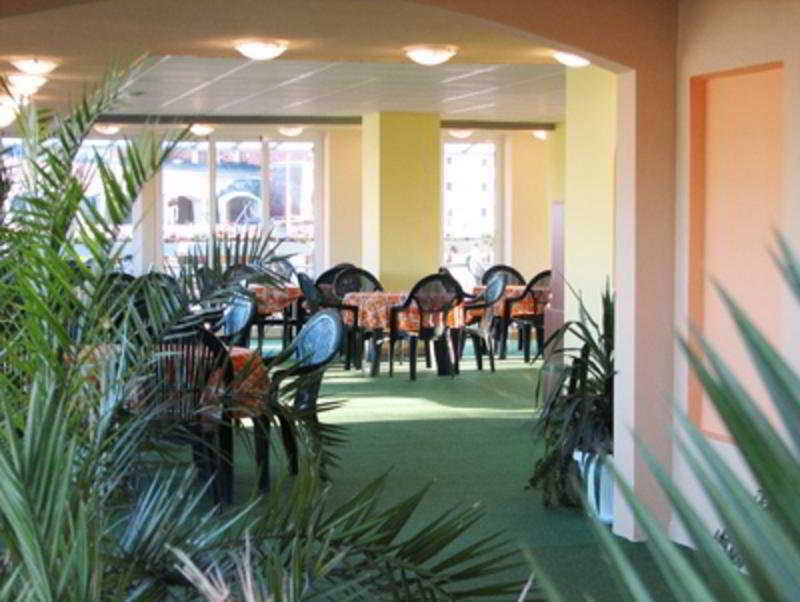 Guests May Relax in the Games Room or Tv Lounge, Enjoy a Drink in the Caf??? ?, Bar or Pub and Take Advantage of the Wlan Internet Access. A Laundry Service is Also Provided For an Additional Fee. Younger Guests May Enjoy the Children'S Playground.